Home to over 100 living displays including one of Europe’s largest collection of sharks, Blue Planet Aquarium offers a whole world of underwater discovery. Ever wondered what goes on off show at Blue Planet Aquarium? What they feed the Sharks? Where the water comes from? What the Aquarists do? Well here’s your chance to find out! 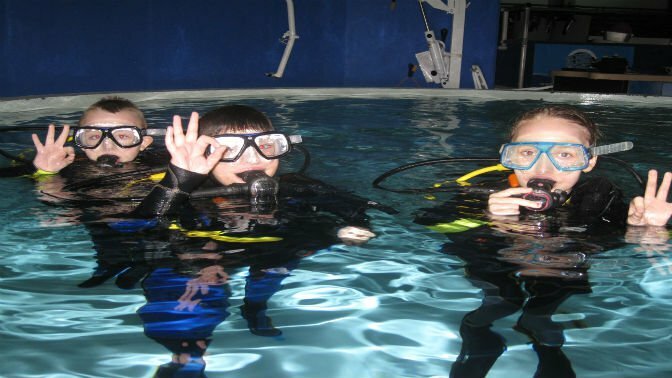 The experienced tour guides will take you behind the scenes to otherwise prohibited areas and show you how they care for the extensive collection of marine life. You’ll learn all about what they feed the animals, see how they test the water, visit the training and quarantine areas and even take a walk above the Shark infested main tank! And whilst on your visit you can even dive with Sharks!